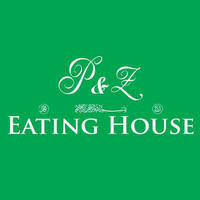 Amidst Singapore’s urban sprawl, lies P&Z Eating House along iconic Geylang Road. Here, this cosy eatery along with its warm and welcoming ambiance greets diners with a wide-ranging menu featuring some truly exquisite Malay cuisine. Available on the menu are dishes that include nasi padang, lontong, nasi lemak, rendang, and more. No visit to P&Z Eating House is ever complete without a serving of their signature mee rebus, voted best mee rebus by Class 95FM Gastro Guide listeners that will send taste buds tingling and leave patrons craving for more.